We’ve been chatting in-store this week about what our customers look for when shopping for prom dresses and what attracts them to a particular store. Top of your wish list was lots of choice, you told us that all too often you visit a shop to find the promised “hundreds of dresses” turn out to be one tired rail. Secondly the mums wanted a one stop shop where they could buy the dress, shoes, tiara and accessories without trailing all over town. Space for mums, dads and grandmas to sit was also important. 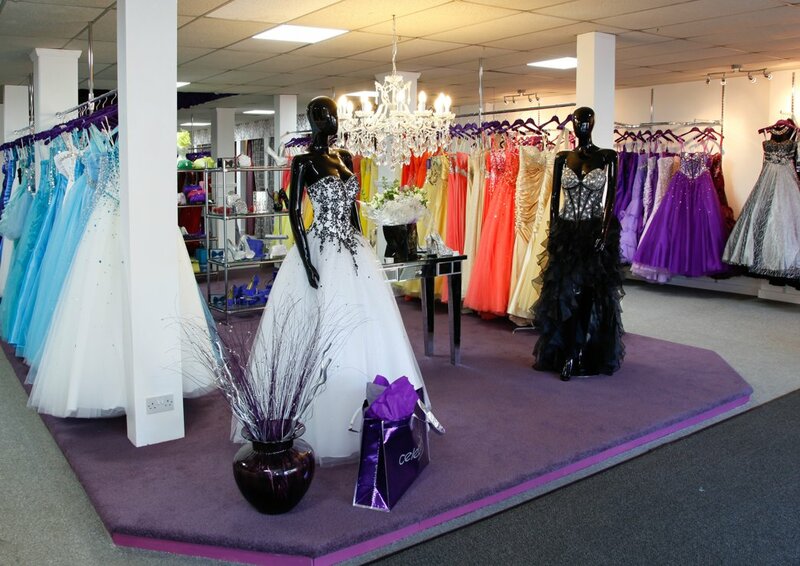 We want to tick all the boxes at Celebrity, so do let us know whats important to you when shopping for your dream prom dress. Our store was set up with service in mind and we really wanted to offer an “experience” which was very different to chain store or high street shopping. Let us know what YOU think.